Signs are everywhere. Most are poorly rendered, cheaply constructed or added as an afterthought and most of the time neglected in consideration to durability and long-term maintenance. In short, these signs are made with little consideration to design. Discerning architects and contractors know the purpose of a sign is to direct the reader to a specific location or to understand a particular piece of information. Once design needs are addressed and the requirements are met for a given project, it is time to bring it to life in our unique and specialized fabrication process. We start with quality materials, an eye to details and a mind for tight deadlines. While we do often produce signs on many types of wood, plastics and acrylics when circumstances call for these types of materials, where Northwind truly distinguishes ourselves is with DuPont Corian. 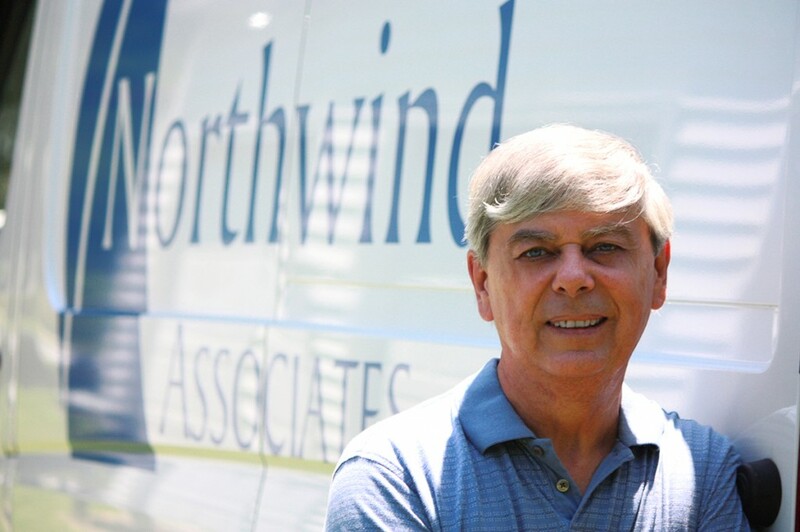 Quality installation is so important to Northwind Associates that we consider it one of our three unique qualities in business. Proper installation is crucial to fulfilling a commercial sign contract but often times it is neglected. Cutting corners or underestimating the demands upon an installation can cost thousands in damages or worse, the loss of life. Commercial signs and displays have tremendous demands placed upon their design, fabrication and installation. Quality signs have to obtain objectives and direct people while becoming a part of the building’s interior and exterior landscapes. They have to communicate plainly without distracting from architectural lines and accommodate high standards of aesthetics. Signs of this quality have to become a part of the building, stand the test of public use and natural elements but most importantly plainly communicate and convey messages. This is Northwind Associates. We design, build and install commercial (interior and exterior) signs with lasting quality. Reducing the cost of ownership clearly provides more value over time than the savings realized using less expensive materials for commercial projects. For Northwind Associates the best value and most versatile materials used in the industry to produce signs for commercial properties has always been Dupont Corian. Traditionally Corian is known as a counter top material used in both residential and commercial kitchens. Over the years the use of Corian has continued to expand as a substrate for signs, an architectural material and it is often used in the manufacture of furniture. Corian can be dye-sublimated, thermally formed, CNC machined and Laser Engraved. The options available and the long exterior service life of Corian makes it an excellent choice for a wide variety of projects. Often the simplicity of a particular technique can reduce the cost of fabrication which can make a more expensive material an excellent value. Consider the animated picture on the left, the time associated with this very simple process is reduced by over 50% and the quality of the completed project is far superior to many of the more traditional designs. In an exterior application this sign will last for approximately 50 years. Maintenance costs over the signs lifespan are minimal as the process of refreshing the painted area is as simple and quick to employ as you see in the original fabrication procedure. A substrate material, that the color remains consistent through the thickness of the material is a key element in the extended service life of this sign. Another mechanical advantage using solid surface materials is that the thicker material allows the use of keyholes to be machined on the back of each sign. Interior or exterior signs can be secured in place without the use of adhesives or double sided tape which has a limited lifespan and a beautiful routed edge detail is possible. Damage to this sign whether it is intentional or an act of nature is easily and inexpensively repaired. The text and any graphics involved are machined deep enough to allow this sign to be refreshed many times over its service life. Contact Us: Northwind Associates, Inc.